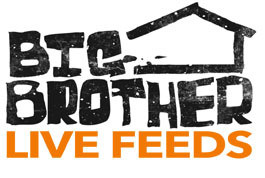 WeLoveBigBrother.com has been bringing you the best and most complete coverage of Big Brother USA since 2001. We are a fan site that is built, funded and maintained by fans. We are devoted to making sure you always know what’s happening inside the Big Brother house.